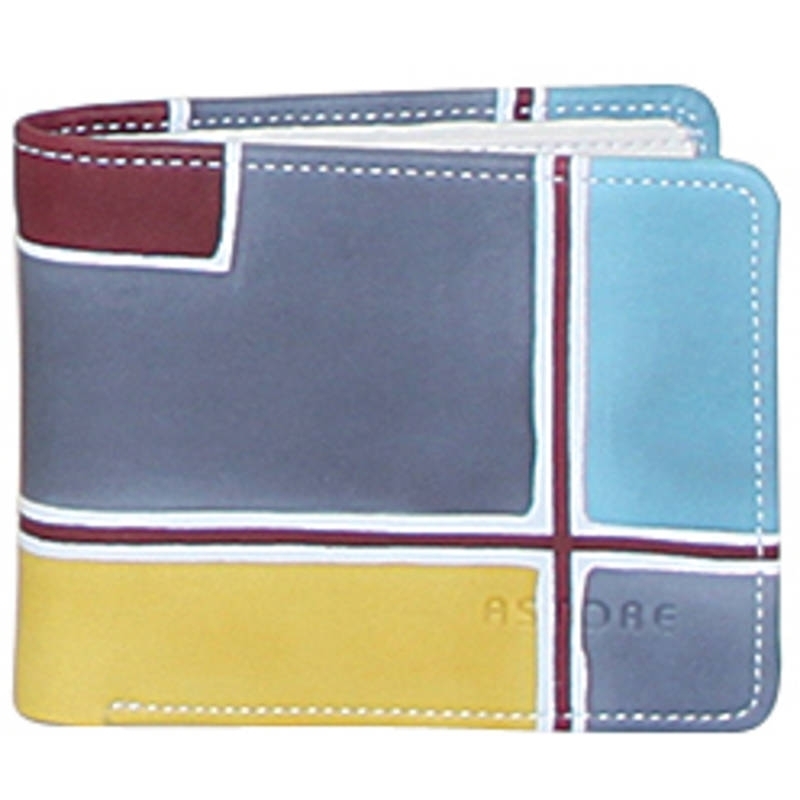 Natural leather wallet, handpainted. 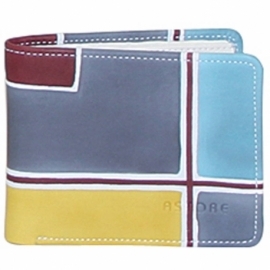 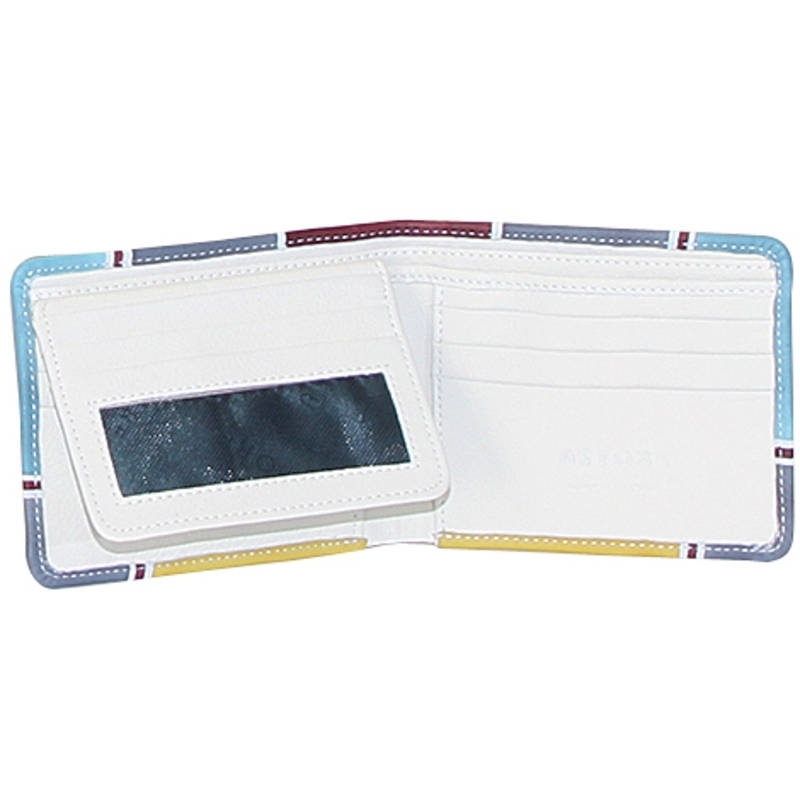 2 compartments with document and credit cards slots. Perfect idea for a present or simply match it to your Acquerello handbag. 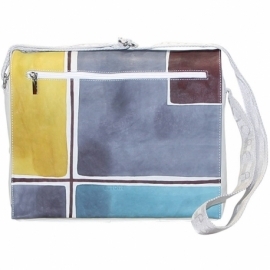 Colors grey, green, light blue and dark violet and geometrical pattern.